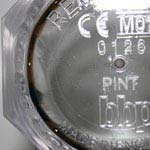 Remedy 10oz hi ball glass with CE Stamp. 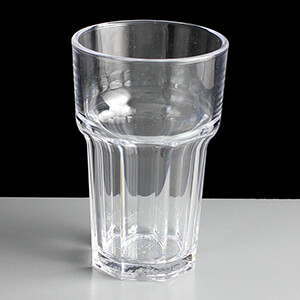 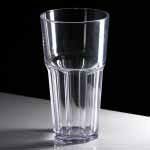 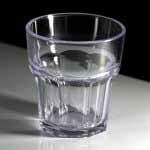 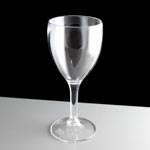 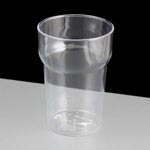 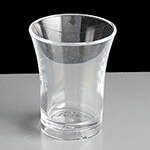 Remedy is our sturdiest range of glasses, they are made from virtually unbreakable polycarbonate and are thick and heavy. 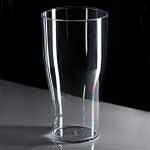 This glass in NUCELATED so it will help give a draft beer or larger a good head.